The World Swim Coaches Association has done an interesting analysis of the 2013 FINA World Rankings. In 2013 there were 509 athletes from 47 nations that ranked in the top 25 in the world this is compared to 517 athletes from 49 nations in 2012. 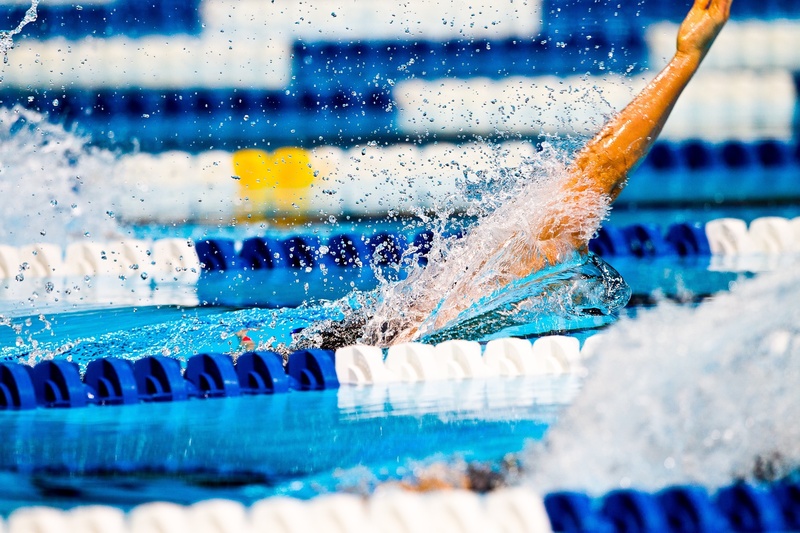 There were 174 of the 203 nations affiliated with FINA competed at the 2013 World Championships. There were 22 different nations that collected medals in Barcelona.